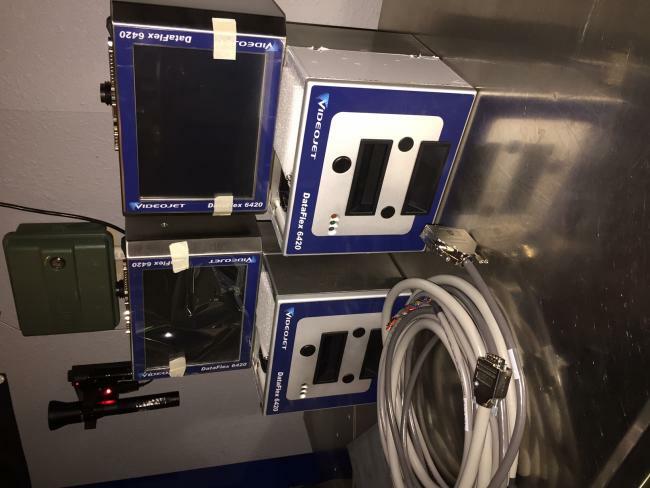 Used Videojet printers for sale! Buying used Videojet printers is the best way to greatly reduce start up costs. Buying used Videojet printers is also a great way to update your equipment. 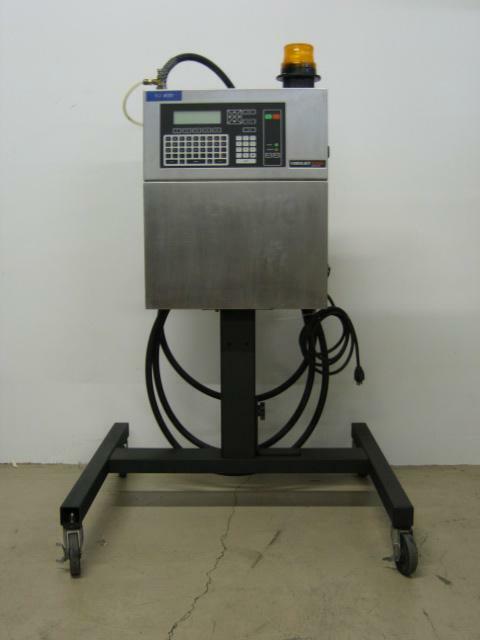 Our used Videojet printers can be refurbished and ready to run. We are your used Videojet printer equipment experts! In like new condition Used VideoJet 1520 invisible ink code date printers for sale!!! 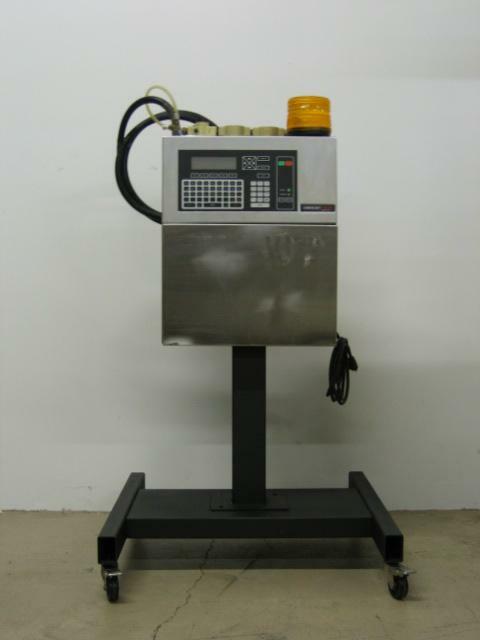 High Performance Packaging carries a wide selection of packaging machinery, including this used Videojet printer. Learn more about this unit here. Are you looking for a top-quality code date printer for your packaging line? 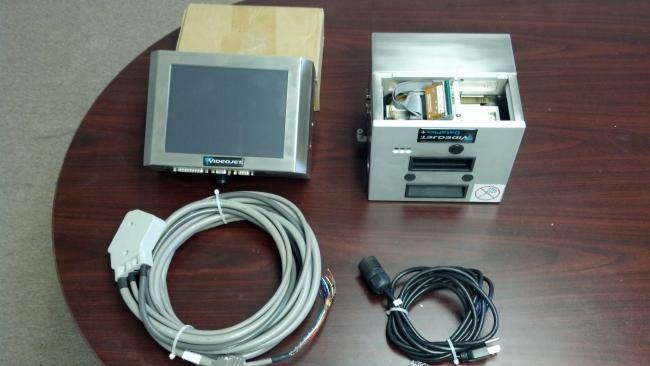 Get this used Videojet printer and others at High Performance Packaging. This Videojet Data Flex Plus printer is ideal for many packaging applications. 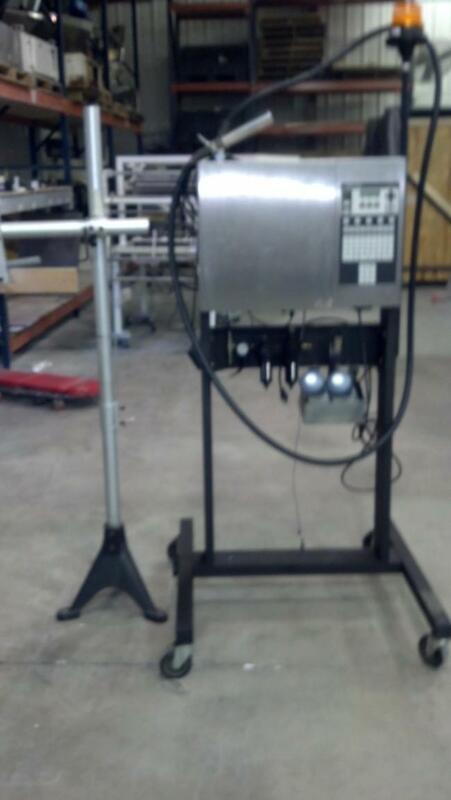 Purchase it here along with other used machinery at High Performance Packaging. 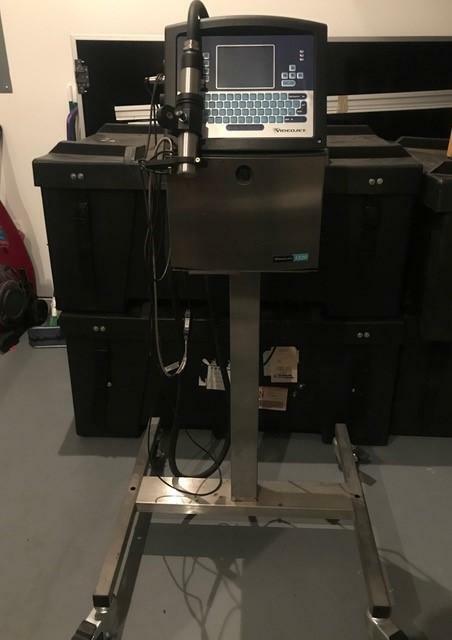 If you're looking for the perfect printer to use in packaging, consider this used Videojet Excel 100 code date printer from High Performance Packaging. 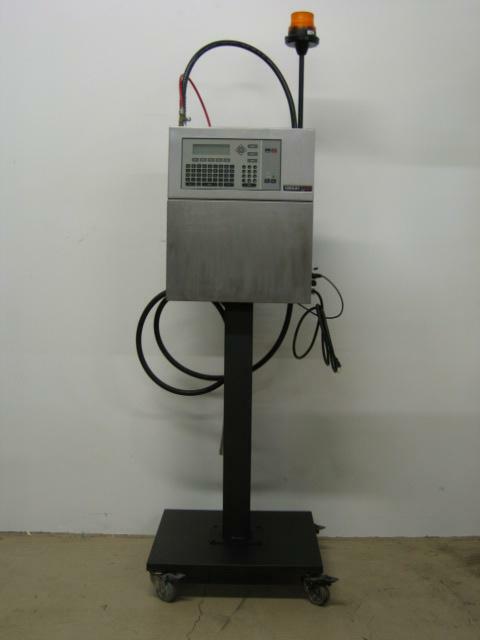 High Performance Packaging offers many different top-quality printers for packaging facilities, including this used Videojet 170I series code date printer. Are you looking for the best code date printers to use in your packaging line? Get this used Videojet Excel 2000 printer from High Performance Packaging.